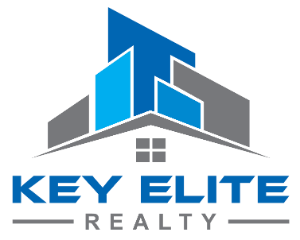 19459 Hamlin Lake Dr, Macomb, MI.| MLS# 21525484 | Key Elite Realty | Macomb County Real Estate | Oakland County Real Estate | Call us at 586-286-1028 | Homes for Sale, Agents, Homes for sale in Macomb County. IMMEDIATE OCCUPANCY!!! 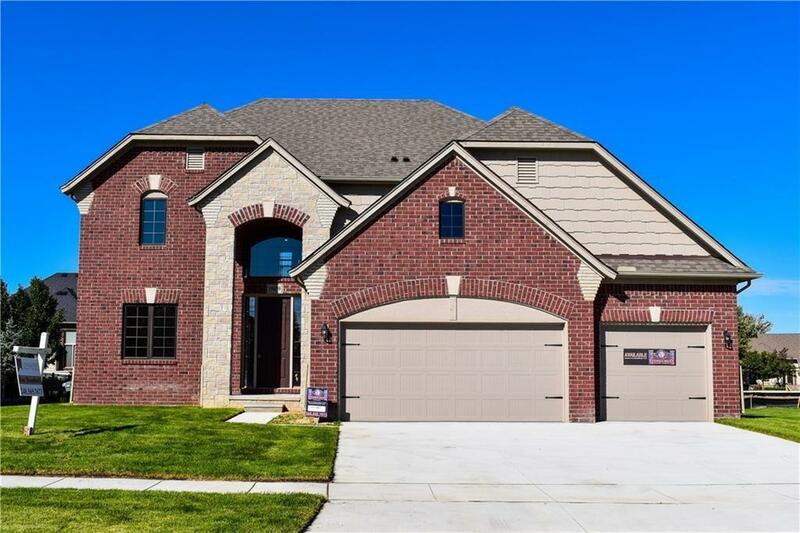 Gorgeous New Construction home now available in Twin Rivers! Home features an open floor plan with beautiful tiling, granite counter-tops and upgraded cabinetry. Don&apos;t let this one slip by, it won&apos;t last long. Schedule your showing today!